Taiyuan (AsiaNews) – Two elderly Chinese bishops, one from Taiyuan (Shanxi) and the other from Urumqi in Xinjiang, passed away on Aug. 13 and 14 respectively. Both were recognized by the Holy See. Both spent much of their younger years in forced labour camps. On Aug. 13 at about 6 pm, Bishop Emeritus Sylvester Li Jiantang of Taiyuan passed away, at the age of 93. 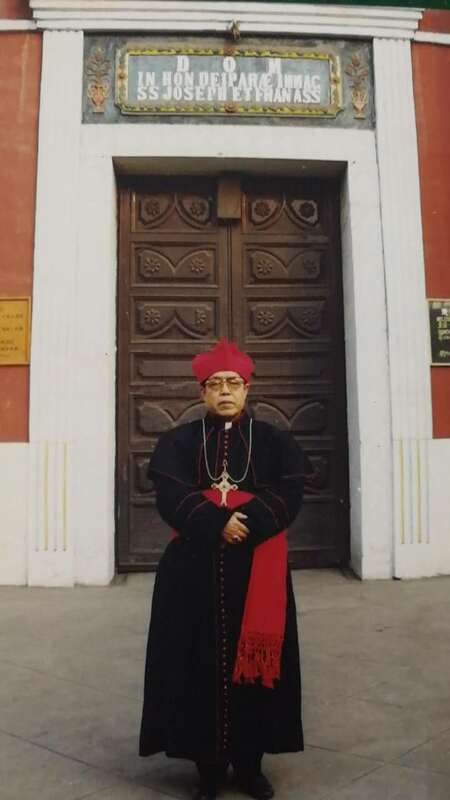 A requiem Mass for Bishop Li will take place on Aug. 17 at 9:30 am at the Cathedral of Taiyuan. His body will be transferred to his native village of Gong’ergou. The funeral Mass will be held on Aug. 19 at Gong’ergou church, and his body will be buried in the diocese’s clergy graveyard. Priests and the faithful are called to offer Masses and prayers for Bishop Li. 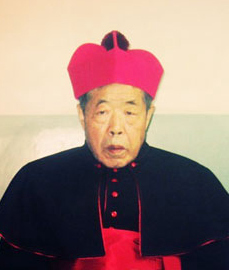 Born in 1925, Bishop Li was ordained a priest in 1956 by Bishop Han Tingbi of Hongtong (Shanxi). In 1966-1980, he was kept at a reform-through-labor camp. 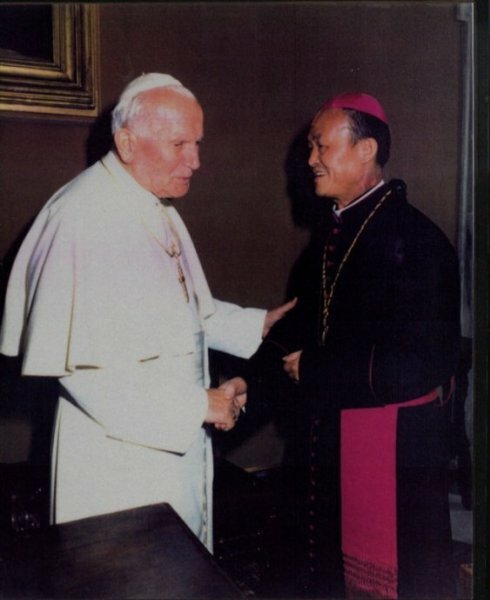 In 1980, Li returned to serve in the parishes. In 1994, he was ordained as the ordinary of the diocese. He was on the board of governors of Shanxi Seminary between 1996-2008. He was the rector of the Seminary from 2000 to 2001. The seminary was closed in 2012. Bishop Li also founded the minor seminary of the Taiyuan and the Seven Sorrows of Our Lady Convent of the diocese. In 2010, he ordained Father Meng Ningyou as coadjutor bishop of Taiyuan. In 2013, he officially retired. The Diocese of Taiyuan has about 80,000 members. 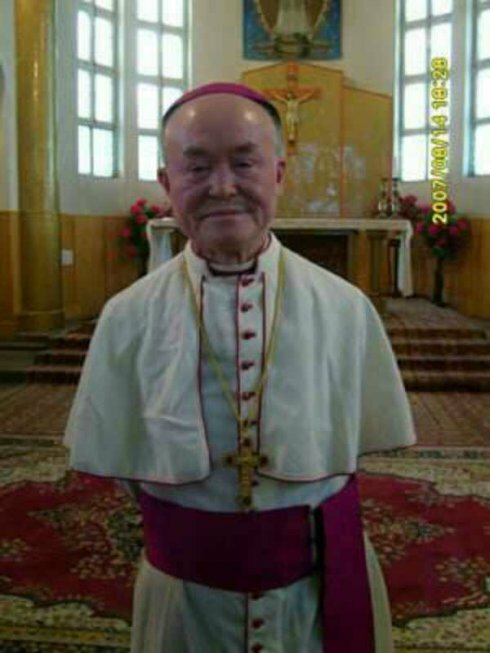 Clandestinely ordained Bishop Paul Xie Tingzhe (picture 3) of Urumqi (Xinjiang) passed away at 8:25 am on Aug. 14 at the age of 86. He was recognized by the Chinese government as a priest in Urumqi. Bishop Xie grew up in Lanzhou, Gansu province. He entered the minor seminary in Lanzhou in 1945. In the late 1950s, Xie, as a seminarian, was detained for refusing to join the government-sanctioned Catholic Patriotic Association. He was kept at a reform-through-labor farm in Urumqi, Xinjiang Uygur Autonomous Region, between 1961-1980. Upon his release in 1980, he was ordained a priest the same year. 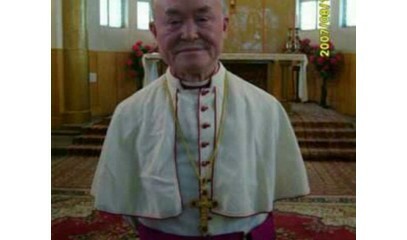 He chose to serve the Catholics in Xinjiang, a place where he had spent his youth in detention for 20 years. 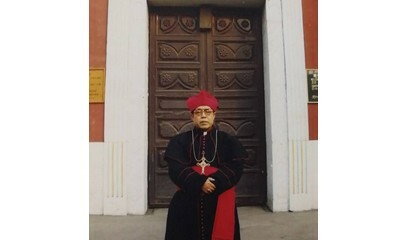 In 1991, he was clandestinely ordained as the Bishop of Urumqi. Until today, the Chinese government only recognized him as a priest. 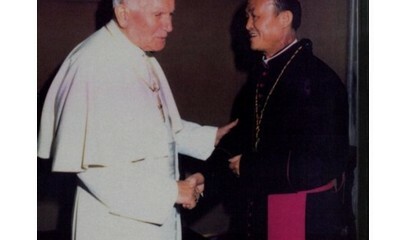 In 1994, during a trip abroad, he secretly met with Pope John Paul Ii. He was an active Internet user and used his blog to spread the Gospel. Sometimes, he sang Latin hymns with the young folks in his chat group. His diocese has about 9,000 members in a Muslim-majority region.